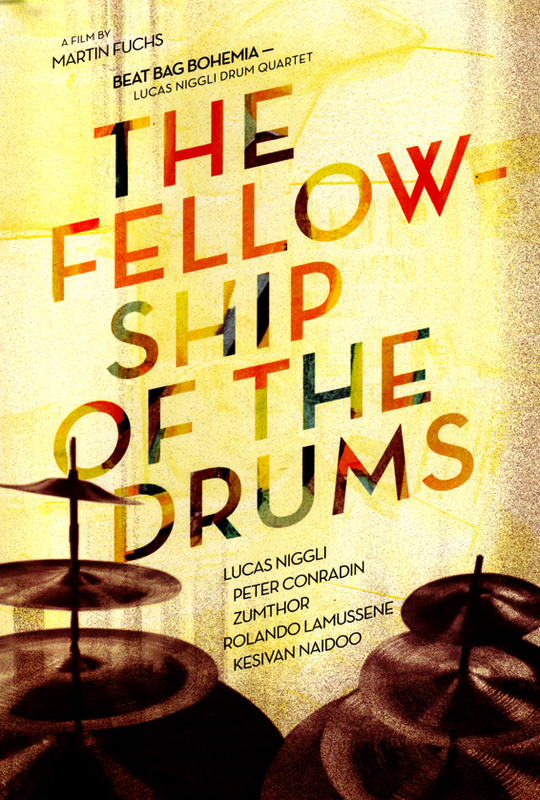 The Fellowship of the Drums from Martin Fuchs on Vimeo. 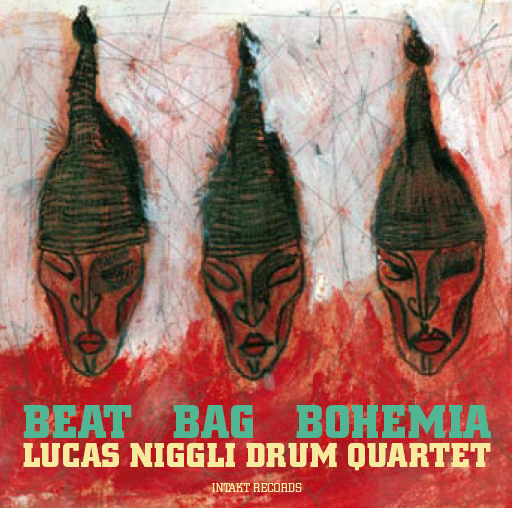 The Fellowship of the Drums is a unique road-movie, which follows the Lucas Niggli Drum Quartet Beat Bag Bohemia acros Africa and Europe. 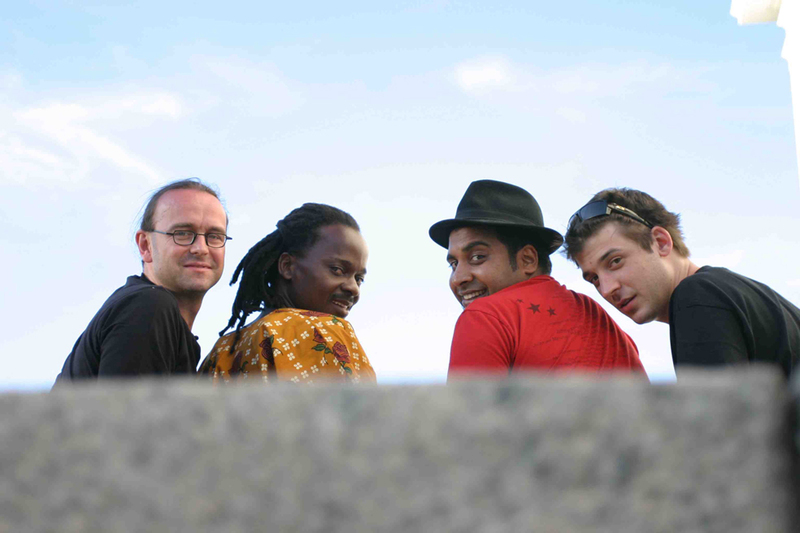 is tested by different social and cultural views. In the end they remain bonded by their fabulous music. At a drumpace rhythm the film shares this unique phenomenon with viewers and so captures their hearts.